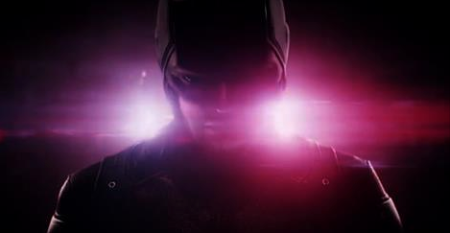 Contains only footage from Season 1 but this trailer for the upcoming new Daredevil season is well put together. 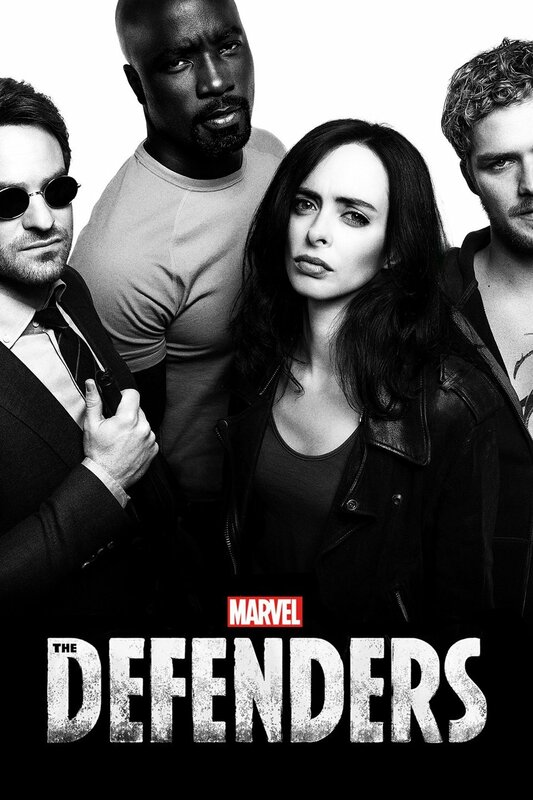 Note especially that Netflix can now say “worldwide” in their publicity materials. Significant. 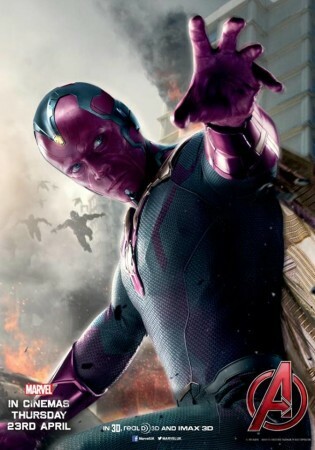 The Vision gets the spotlight in this Avengers: Age of Ultron poster. 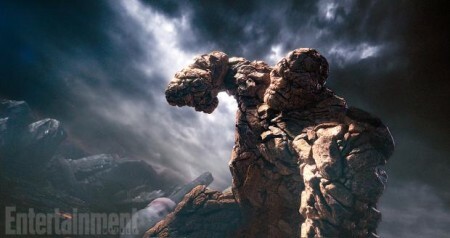 Entertainment drops a cool shot of the Thing from the Fantastic Four reboot. 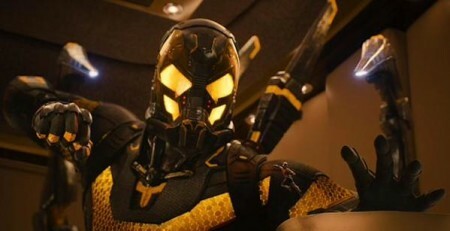 First look at Yellowjacket from the Ant-Man movie. 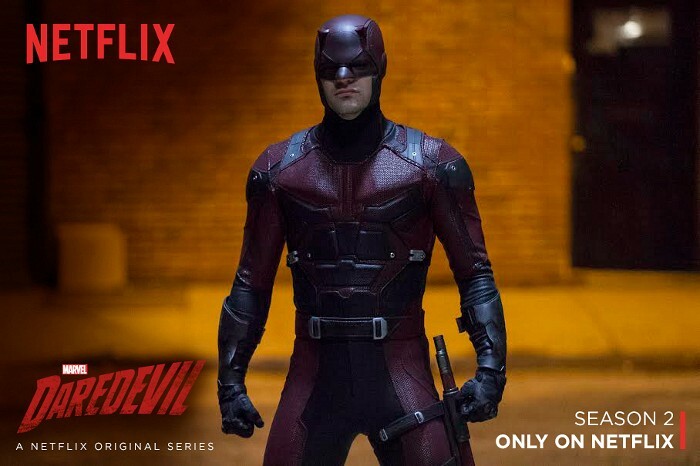 Ok so not a movie but this is how Daredevil‘s traditional red costume is presented in the Netflix series. 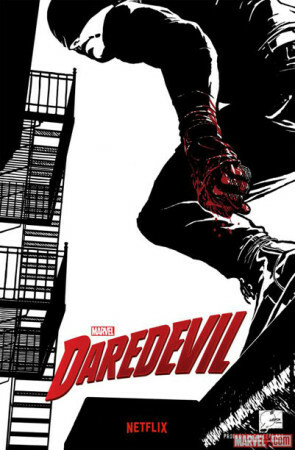 80s comic book creators like Alan Moore and Frank Miller demonstrated that a dark and gritty take on superheroes was a highly viable artistic path. That this approach was also lucrative was proven by Christopher Nolan in his Dark Knight movie trilogy and to a lesser extent, The Man of Steel. 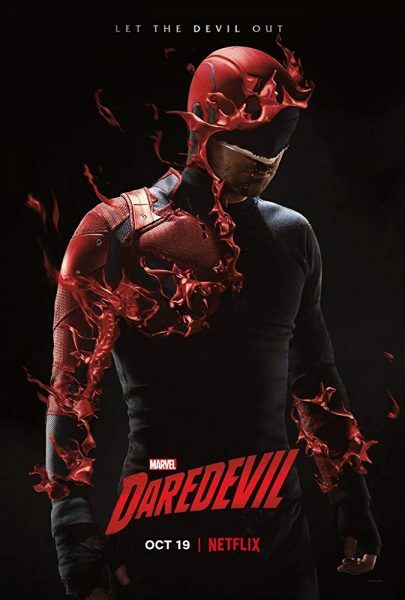 And as much as Arrow has benefitted from this perspective as well, it is only now with Netflix’s adaptation of Marvel’s Daredevil will we be seeing the first proper dark and gritty superhero TV series. All episodes drop on 10th April, so check out the 2nd trailer in the meantime. 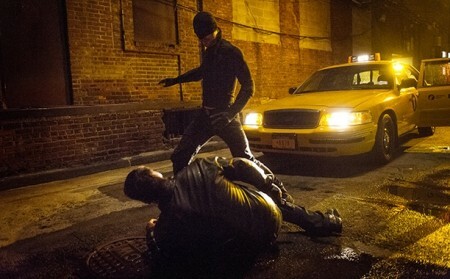 Well, quite a few pictures of the upcoming Daredevil Netflix series has surfaced. Check them out!